FINAL WARNING!! 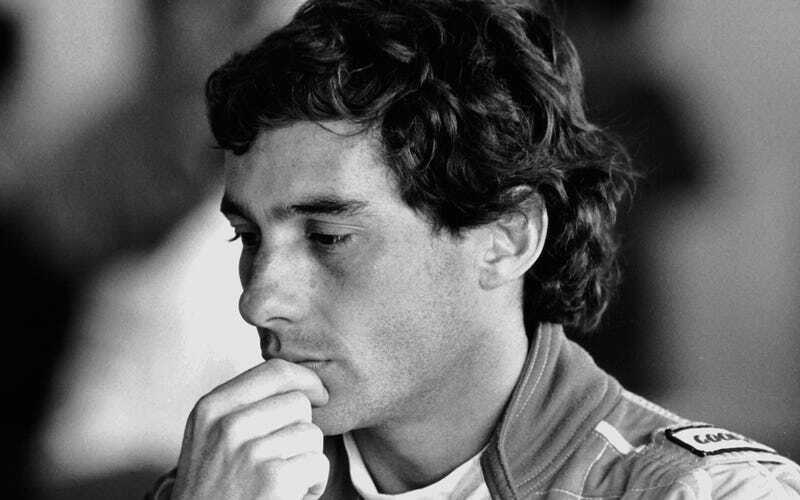 One more hour for Secret Senna registration! Now up to 90 people! I will not be answering anything for the next hour because I have a paper due in 1 hour and I'm proof reading it. If you have any questions about sponsorship send me your info and then I'll get back with you. Here's the info for sign up!